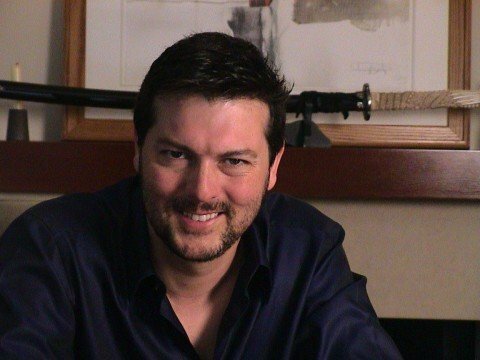 David Hayter, the original voice actor for Solid Snake (and Big Boss in Metal Gear Solid 3: Snake Eater) in the Metal Gear Solid series has revealed in a recent Game Informer podcast that he believes Hideo Kojima was never a particularly big fan of his work, even suggesting that the renowned game designer had tried to replace him prior to Kiefer Sutherland being given the role in Metal Gear Solid V: The Phantom Pain. I think he handled it pretty badly and I’ve got no particular love for Kojima. I respect him and I think he’s a brilliant game maker. I don’t know him as a person, [but] as a businessman I was not impressed. So no, I don’t feel any need to go back and work with him again. According to Hayter, Kojima had tried to have him replaced once before, notably for Metal Gear Solid 3, where Kurt Russell was reportedly Kojima’s favorite to take up the role. However, now that Kojima has now left Konami for pastures new, Hayter has hope that the company will bring him back for any potential sequels in the future. I never felt like he was a particularly big fan of mine. I was kinda hoping that Konami would bring me back now that he was gone. Yeah. That’ll be 60 hours of humiliation that I can’t wait to get to. So no, I haven’t played the latest two iterations, because it’s just too painful. Hayter’s comments are an interesting insight in to his relationship with Kojima, but for the full story, Kojima would need to provide his own reasons as to why Hayter was replaced. You never know, he may just well respond to Hayter‘s criticisms.